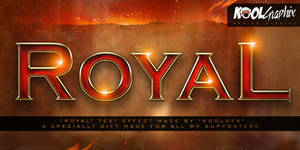 This is a pack of text effects for Photoshop. 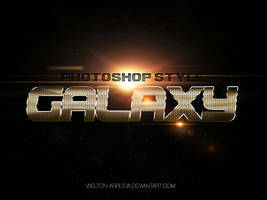 It works with any font or shape and it is editable. 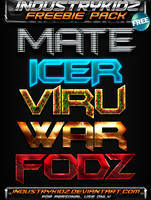 Added new text effects and fixed all the textures to be seamles. 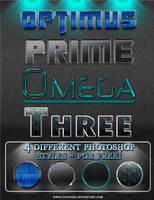 Very simple to use, you can edit the psd or install all the styles on your photoshop. Double-click on the ".Asl" file to open it with the photoshop. Or go to Edit > Presets > Preset Manager and load the styles. If you have questions, fell free to ask me. Fantastic and beautiful! Thank you! very nice styles! thank you for sharing this! Thank you, your stlyes wil add to my dark art. Thanks, gonna check these out!! 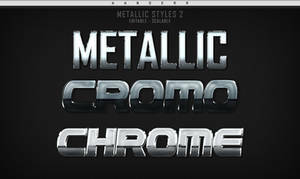 I just purchased your Extended Metallic Styles but won't download...please help!!! is there another way i could get the extended content? I was trying to make the payment but the minimum option to get coins is 400 coins and i dont want that many. What if i pay by paypal? HI! 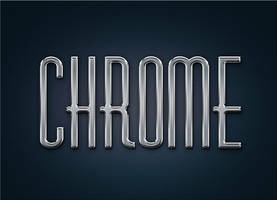 Do you happen to offer the BRONZE font style in 300 DPI? I would pay for it if you could offer that on graphic river or someplace. I think it's lovely, but I need it in a little higher res for my project. THANK YOU SO MUCH! YOUR WORK IS GORGEOUS! My document is around 4000 Pxl x 3000 as I would be using for a banner. I did mean the free one, yes - just the BRASS color. Actually, I just tried it again on a really large canvas and it worked OKAY. Last time I tried, it wasn't looking correct and was a little distorted and the outlines were off which is why I asked if you had a larger res version. I'm going to go ahead and purchase something from you on graphic river now anyway to help support you and your work. Thank you for doing these. You can scale up the effect by going to Layer > Layer Style > Scale effect. But there is a limitation on the size of some effects that make layer styles look worse on very big things. Hey! you have a Donation pool? No, but I have a Paypal donation link. Thank you! These all look fantastic! Sorry I can't donate. I hardly get money recently. Thank you for this. Used silver. If you wanna help me, you can share it on facebook / twitter. Hi, you are allowed to use for commercial projects? I love your job! 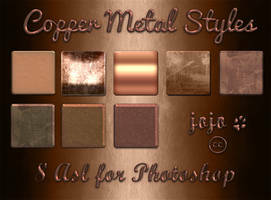 Like all other styles posted here in Deviantart? Yes, all my styles are "commercial use friendly"
These are GORGEOUS! Thank you for making such beautiful work! Muito obrigado meu amigo, show de bola! hi. Can you advice how can I change the title? I downloaded the styles but now I want to apply my ow title. How do I do it? how can i download style ??? Thank you for these awesome metallic styles. These are great, just what I need. Thank you for sharing.